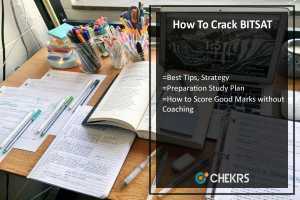 How To Crack BITSAT 2019: The Birla Institute of Technology and Science Aptitude Test is among the most preferred tests among the students of science stream. The students willing to give this exam can pursue their courses in the streams of engineering, pharmacy and bachelors of Science after qualifying in the examination. The BITSAT is an online examination with not so vast syllabus. Hence, this is an opportunity for all those aspirants who are looking to join a prestigious institution for their studies. Here we have mentioned some of the BITSAT Preparation Tips for all those students looking forward to appear in the examination. To gear up your preparations, read out the following Best Strategy For BITSAT to enhance your score. The questions asked in the BITSAT question papers are not based on the lengthy solving patterns. 70% of the solving ability questions are based on the formulas and equations. Hence, they should be on your finger tips. For E.g. 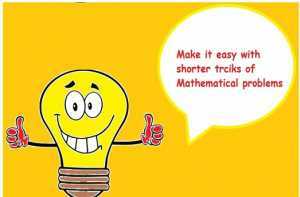 – Rather than adding 100 ten times multiplying it will give you a faster answer. Similarly, for accuracy go for the shorter tricks which can save your time as well. It is one of the ultimate Tips for Cracking BITSAT which most of the students preparing for engineering courses fail to follow. For the BITSAT exam, the English section and logical reasoning comprise of 10 and 15 marks respectively. Hence, preparing well for these sections can ensure your full marks in these sections as well as save time for Physics and Mathematics. 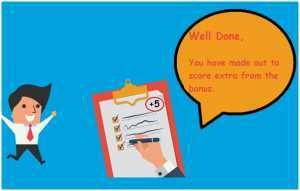 Only a few students might know that for the students who finish their paper before the time limit, there is a bonus question paper. This bonus question has same marking scheme as of the main paper. 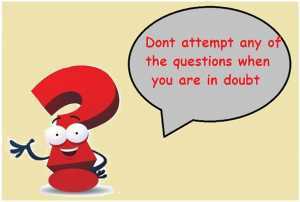 However, attempting any of the right questions can provide you extra marks from 150 questions. However, note that the questions can only be attempted after submitting the answer key of 150 questions. Hence make sure to check them thoroughly before submitting. The students searching for How to Crack BITSAT in 15 Days are advisable to practice their each and every question with proper time management for efficient performance. The BITSAT exam gives negative marking scheme for every wrong answer is deducting ¼ marks. Though it may not be very high as compared to other examinations such as JEE. But scoring high is very important for getting admission. Hence it cannot be ignored. BITSAT Tips is to make sure to not attempt any question unless you are sure about it. For those who want to ask How To Prepare For BITSAT. Following the right study material can take you all the way long to get enrolled in BITS. The students must be surely familiar with the ‘Arihant’ study material. 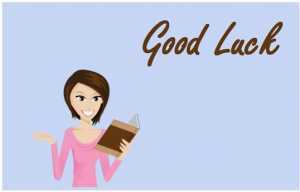 Following this refreshers and NCERT books is more than enough for you to get all your preparations done for4 appearing in the examination.